Could you be an Avène diarist? 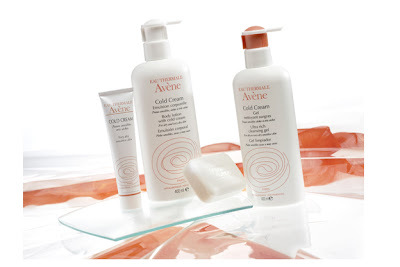 Avène have asked us if we know any bloggers that would be interested in trying out the range and creating an online video blogging diary. They are looking for people who suffer with any of the following conditions and would like to try Avène over a period of time to see if it can help them.